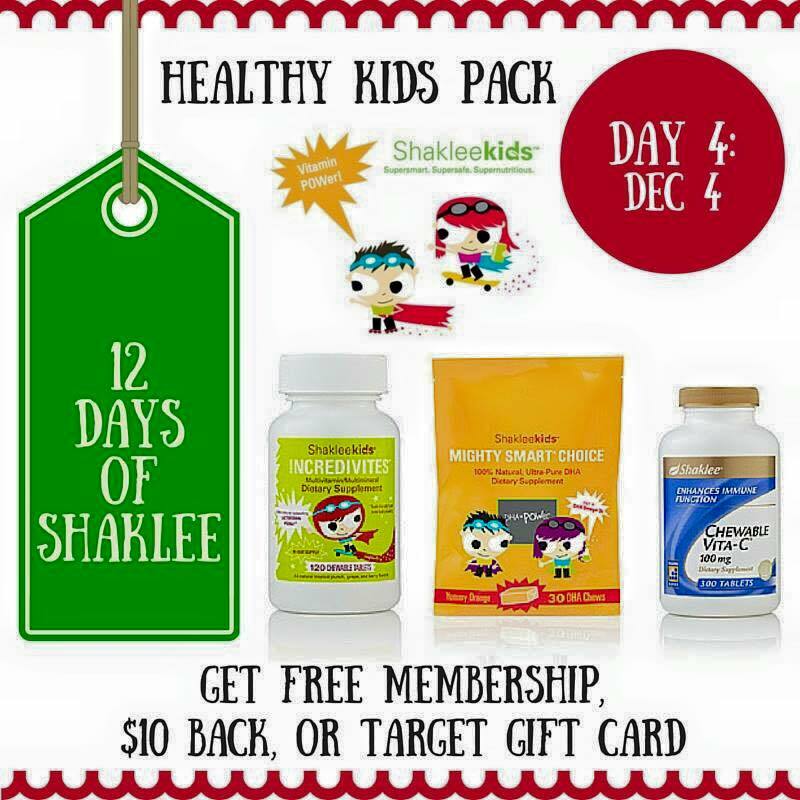 There is no greater feeling than knowing that your kids is starting the day with all the nutrients they need! Especially when their eating habits waiver! Even if they throw all the veggies to the ground, they are still getting all the essential vitamins & amino acids they need. 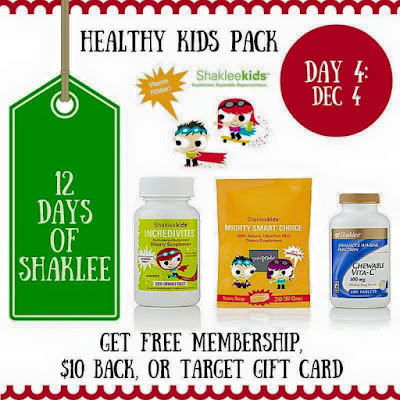 Not to mention Shaklee products are FREE of preservatives, additives or sweeteners that cause cavities - like many children's vitamins found at the store! !